The IGI-Barcelona Meeting incorporates a new session, devoted to the illuminated manuscripts, to their composition, preservation, conservation and treatment for this type of manuscripts, with presentation of the studies carried out over the medieval illuminated manuscript Liber Feudorum Maior preserved at the Archive of the Crown of Aragon. 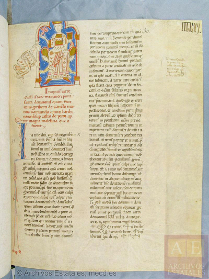 The Liber Feudorum Maior was compiled during the reign of Alfonso II Aragon (1162-1196) and contained 941 documents dated to the 11th and 12th centuries. It is currently made up of 90 sheets, with 203 documents and 67 miniatures. Research on corrosion of manuscripts caused by iron gall ink activity has been the subject of two previous meetings that were held at the University of Northumbria, Newcastle upon Tyne, UK. The first Iron Gall Ink Meeting was on September 4th and 5th, 2000, and the second was on January 24-27, 2006. Research in this area is still ongoing and includes other transition metals and complementary parameters that contribute to the effects of severe degradation. New studies provide large amounts of information about the degradation processes, and suggest methods and treatment protocols to counteract this important and widespread problem that affects archival documents and drawings. The IGI-Barcelona Meeting will embrace the study of the physical and chemical factors that develop the processes of iron gall ink / metallo-tannic ink degradation, and the latest studies that discuss contributory factors and the control of such degradation, the migration of ions, influence of humidity and heat, aqueous or controlled moisture treatments, distribution of acidity and local pH, and biodegradation. 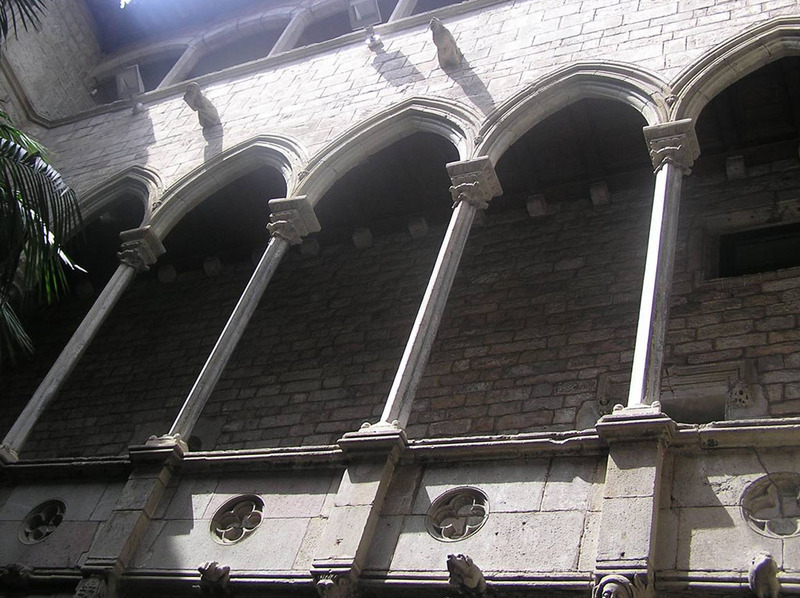 The meeting will include development of innovative methods for the conservation, restoration and preservation of manuscripts and drawings; new proposals for procedures and products that provide new treatments for the recovering of damaged ink-corroded materials, and requirements for proper manipulation, exhibition, preservation and digitization.